Data Discs teased it late last year and finally confirmed a release date a few day ago. 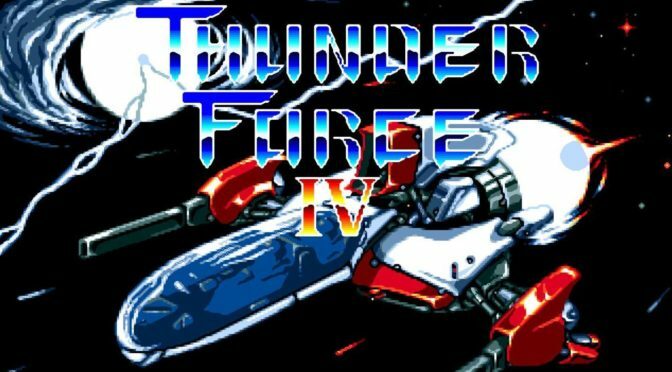 That day is now and orders for their Thunder Force IV (known in the US as Lightening Force) release are now open. 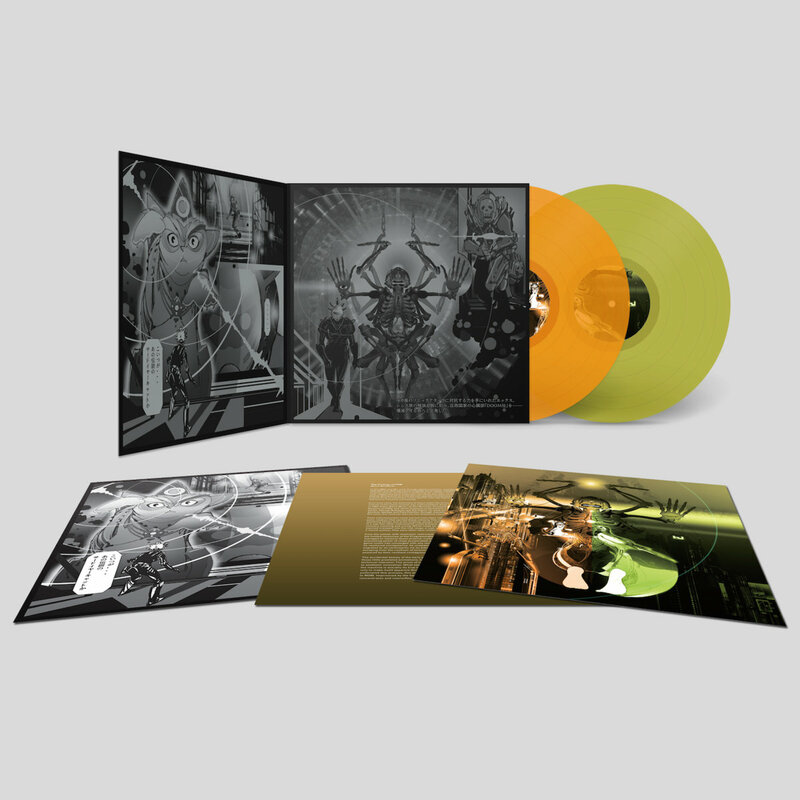 The release will be a 3LP and as usual it will be available in three variants. They will have a limited edition blue, black and grey swirl colored vinyl variant, an opaque blue vinyl variant, and a classic black vinyl variant. 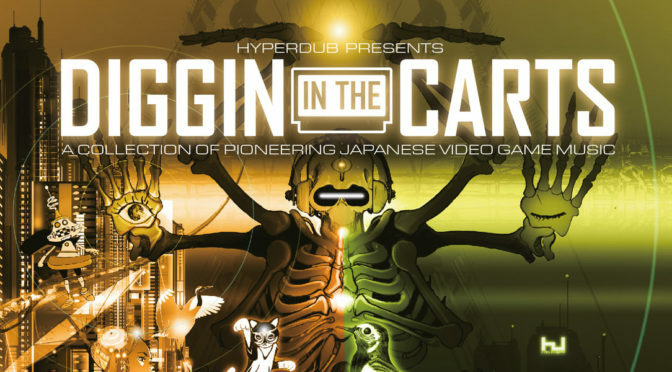 The set will also come with a lithographic print and a fold-out poster with game art. 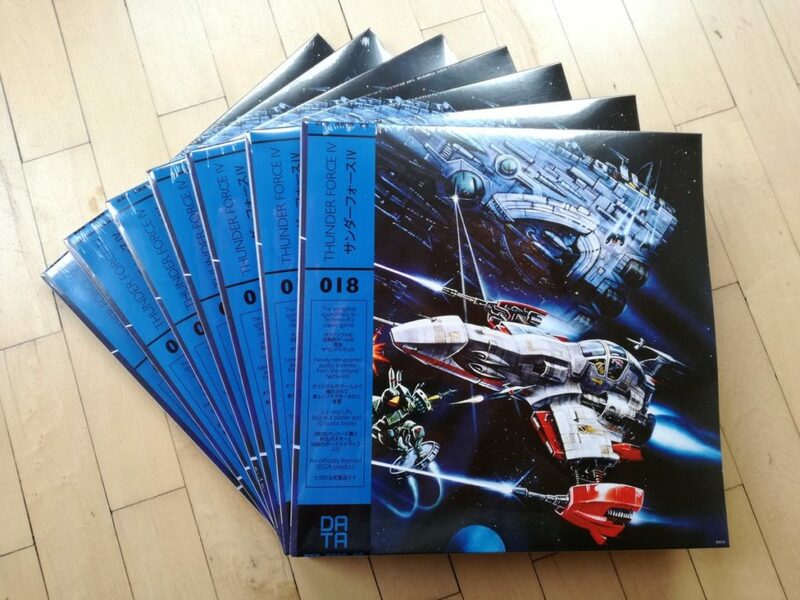 Furthermore, it will not only contain the full game soundtrack, but also 10 unused “omake” tracks. The release is priced at £32 and is in stock. They expect to be able to ship out all orders before the end of April, 2019. 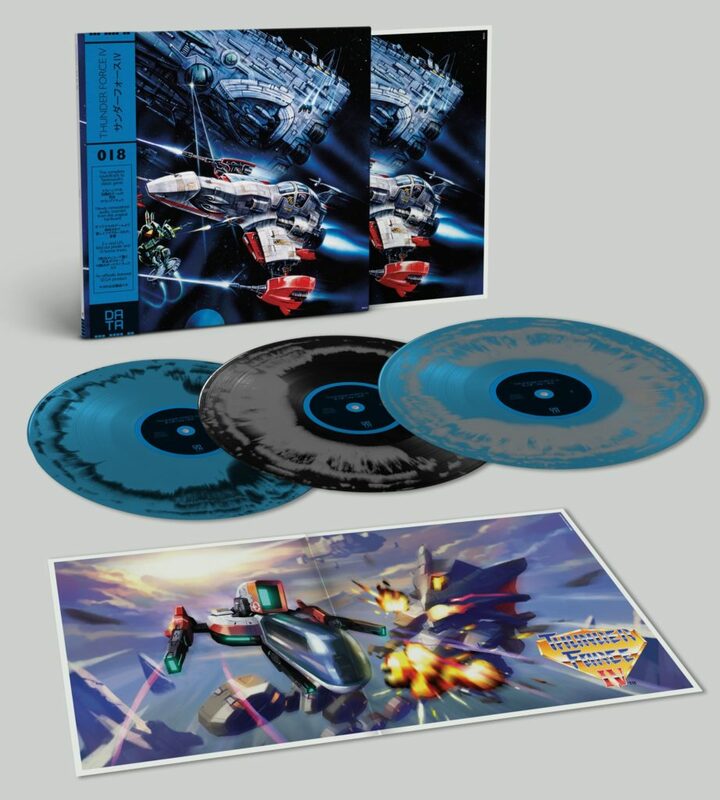 It can be preordered from Data Discs here.